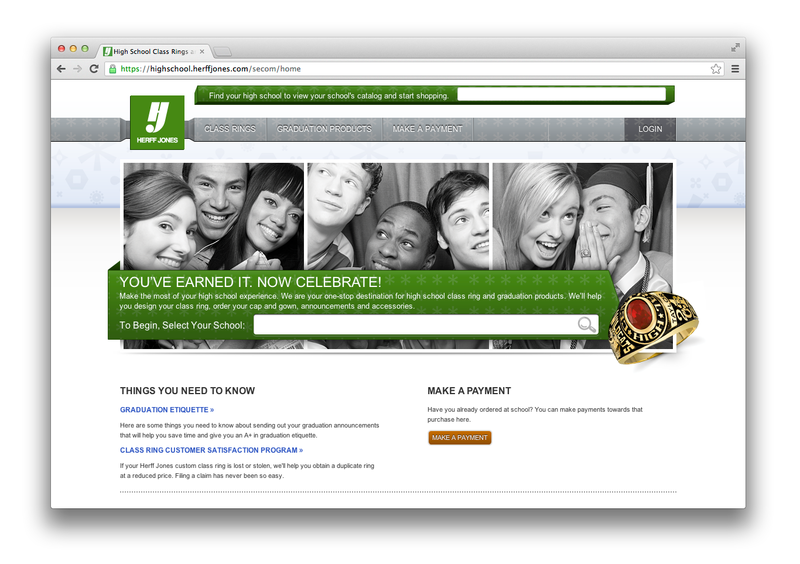 Herff Jones engaged with Roundarch in 2011 to help design and develop a new e-commerce experience for their scholastic product line. This effort included a massive integration of back end ERP systems into the site, as well as defining an architecture to support portals for each sales rep to customize products, pricing, and content specific to the schools and territories they represent. Adam was the Technical Director of the technology program on this account. 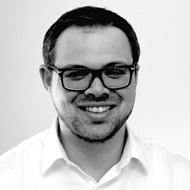 He oversaw several teams responsible for front end implementation, middle tier business logic, a customized enterprise CMS, integration to existing ERP systems, and the build of a custom 3D engine to visual class rings. The Scholastic E-Commerce Site was built using Bootstrap, Less (and many other HTML/JS/CSS libraries), Java Spring Web MVC, Hibernate, Adobe CQ, a custom 3D engine built in Adobe Flash, and MS SSIS.